Tapestry is an independently owned creative media production agency based in Soho, the creative hub of London. Our understanding of the industry has allowed us to expand our offerings over the 40 years since Tapestry began. 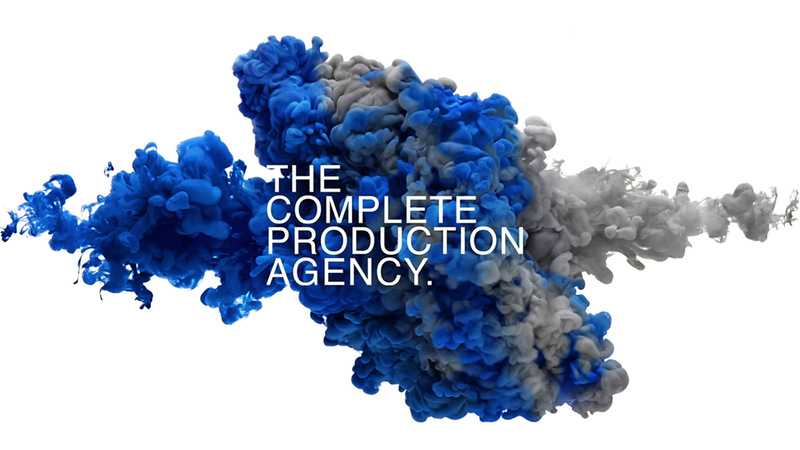 As we are a multi-disciplined production agency we’re able to introduce each of our department’s specialist teams across projects if needed, providing you with end to end services that other production agencies may not be able to offer. To put it simply, rather than having to use multiple agencies for your production, we can meet all your needs here. We pride ourselves on the long lasting relationships we build with our clients, with some choosing to work with us for over 2 decades. We’ve spent years working alongside brands, agencies, photographers and advertisers of all sizes, so whether you’re a global business or a small start up, we’re ready to get to work. If you feel that we can help you in any way, please get in touch with us.